episodes of "Criminal Minds" this season. water seek it's own level? 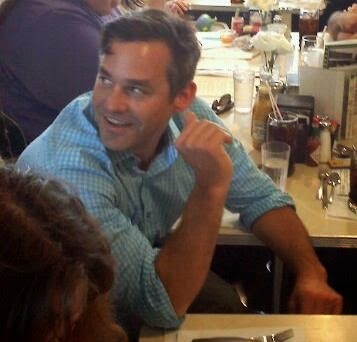 Nicholas Brendon and Kirsten Vangsness. Together again?